I'm an independent recording artist based in Berlin. I'm interested in sharing the creative process directly with my mailing list. 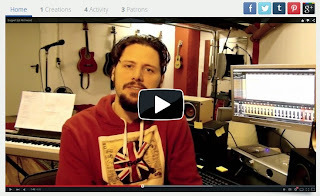 ..this is a little documentary on how I make the songs!